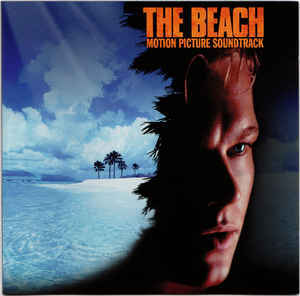 2000’s The Beach was Danny Boyle‘s fourth movie as director and he had certainly got a reputation as a man with an ear for a good, varied soundtrack. 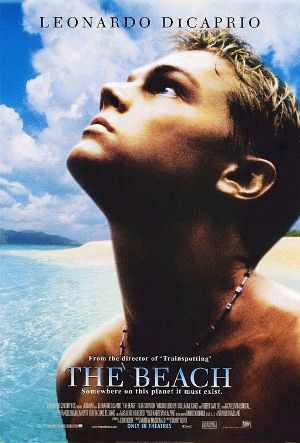 Though strangely, after The Beach, his soundtracks were largely single-composer with perhaps the odd curveball thrown in, and he didn’t really return to the eclecticism of Trainspotting, A L ife Less Ordinary and The Beach until this year’s T2: Trainspotting. Unlike its predecessors, there’s not a lot of guitars on The Beach – it’s really heavy on the electronics. Boyle regulars Leftfield and Underworld are present, both with excellent new tracks subsequently deemed worthy of inclusion on their respective Best Ofs, and there are also return appearances from New Order (with the album’s most “rock” song), Faithless, and Blur. In the “quick, get someone to cover the tracks we couldn’t licence” corner, we get Asian Dub Foundation doing The Upsetters‘ ska standard “Return Of Django” (not as exciting as you might hope) while John Cale and Brian Eno‘s “Spinning Away” is covered by Sugar Ray, which seems like an odd choice, though they take it dead straight and make a decent go of it. The big hit, of course, was All Saints’ “Pure Shores”, a number one smash which critics were quick to point out bore a considerable resemblance to the sort of thing producer William Orbit had recently been doing with Madonna. 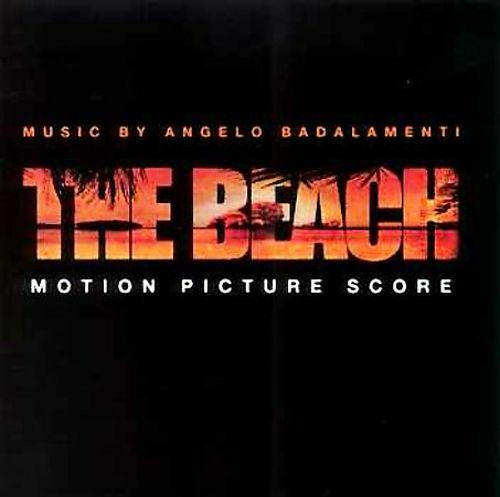 Dario G‘s “Voices” (a two-year-old album track) and Orbital and Angelo Badalamenti‘s “Beached” were also released as singles, to less success. There were three singles from the soundtrack album (well, four if you include “Porcelain” but that was released later on and not tied in to the film), and here they are, with all the tracks combined. 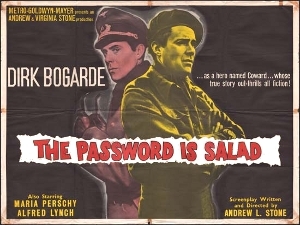 “Pure Shores” was the breakout hit, and probably more popular than the movie was! Karl “K-Gee” Gordon gives it a hip hop flava on the 2 Da Beach U Don’t Stop Mix and Tom Middleton goes all cosmic on the, yup, Cosmos Mix. 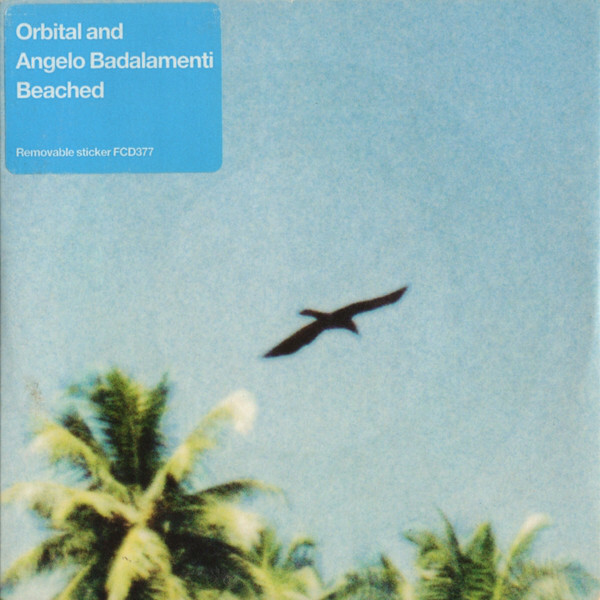 The second single was “Beached”, usually described as a “collaboration” between Orbital and Angelo Badalamenti, though I’m not sure they actually got together as such. The single has shorter and longer versions (apparently an instrumental mix exists too, which I think I would prefer because that narration is properly irritating, but I’ve never seen it anywhere) plus an unrelated Orbital original. I rather think they should have put Angie’s original theme on it, particularly considering that the original score album wasn’t yet released at this point. 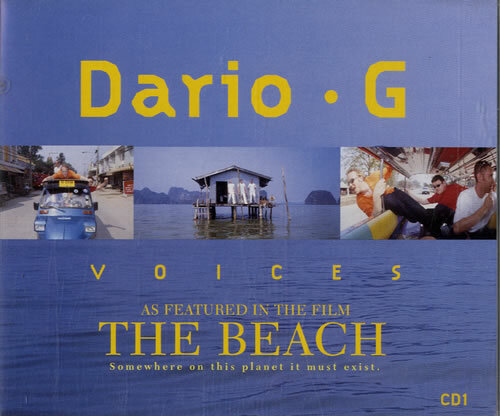 And last and probably least (though with the most mixes), Dario G’s “Voices”, with the voice of Vanessa Quinones.